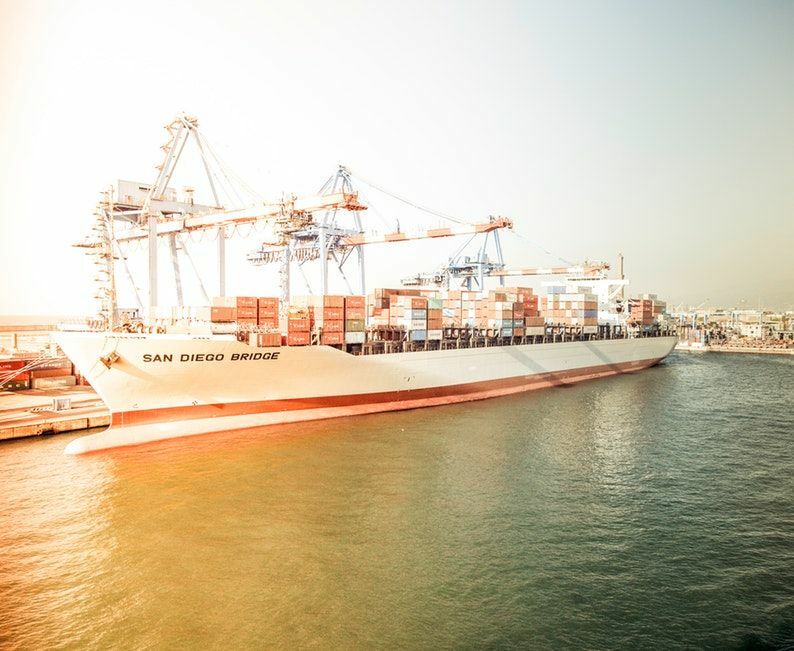 We have been involved with numerous port studies to determine future capacity and efficiency based on forecasting. Simulation modelling indicates the expected loading delays, capacity planning, equipment and storage analysis, queuing and waiting analysis etc. for various scenarios to maximize capital and reduce costs.